South Korea’s ET News reports that Apple plans to use OLED displays for all three iPhone models that it’s slated to launch next year. That means their screens should be able to offer deeper blacks and higher contrast than LCD-based displays. For reference, Samsung’s Galaxy S9, Google’s Pixel 2, and OnePlus’ recent models all come with OLED screens. 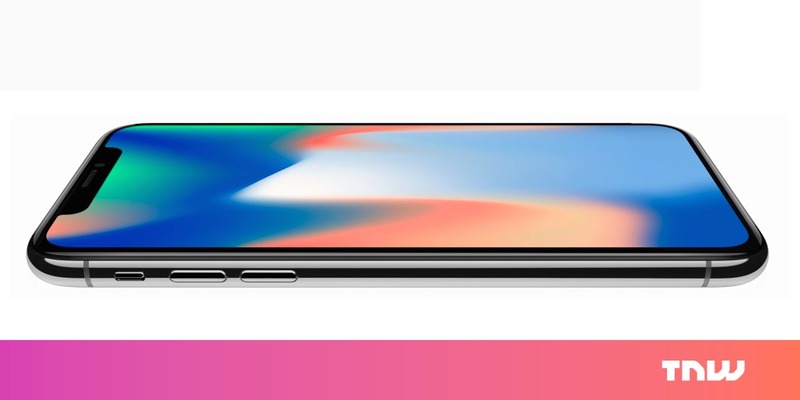 The iPhone X was the first phone from Apple to feature an OLED screen. We heard back in November 2017 that Apple planned to launch three models this year; a report from KGI Securities noted that two of them would feature OLED displays, and the other one – a cheaper 6.1-inch variant intended to take on the mid-range phone market – would come with an LCD display. So the transition to OLED for all its devices will likely take until 2019. It’s also worth noting that last month, KGI Securities’ former star analyst Ming-Chi Kuo noted that a mid-range LCD model for 2018 was indeed in the works, and that it would likely not include support for 3D Touch, as the hardware module needed for that functionality added significantly to the cost of the device. According to ET News, we’ll get three OLED-equipped iPhones in 2019; if there’s a fourth model, it’s possible that it’ll have an LCD screen. There are also rumors about touchless gestures and a curved screen for one of the upcoming iPhones doing the rounds; we’ll have to wait until 2019 to see how Apple plays its cards. The company will also reveal details about the next version of iOS at its WWDC event early next month; we’re expecting to hear about things like updated NFC capabilities for unlocking doors and hotel rooms, and hopefully, some improvements for Siri.